Over 40 cleaning, security and catering staff employed by the private company OCS, but based at the Liverpool Women's Hospital, took a second day of strike action on 11 March in support of their claim for pay parity with staff directly employed by the NHS. These workers are among the lowest paid staff in the NHS, some of them lagging behind colleagues by as much as £2,000 a year! The strike is solid, and the public sector union, Unison, has organised picket rotas to involve as many strikers as possible. The picket lines are lively, with pickets distributing leaflets to the public to explain their case, and attracting many hoots from passing motorists! OCS are acting intransigently at present and refusing to budge, but it is doubtful that this can be maintained in the face of a protracted strike, and it is already known that the NHS authorities are far from happy about the dispute. 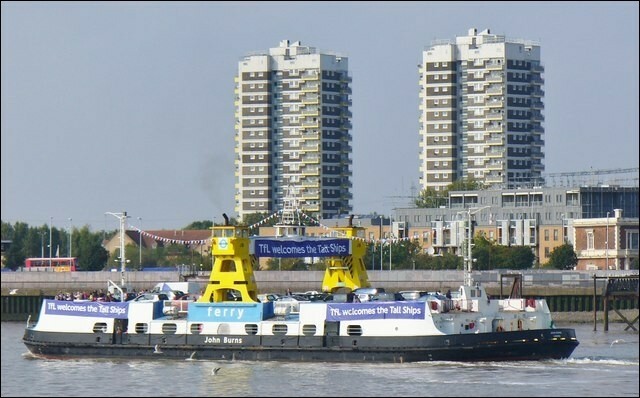 Unite the Union members have voted to strike on the Woolwich ferry in south east London in a ballot which saw 100% of those taking part vote for industrial action. 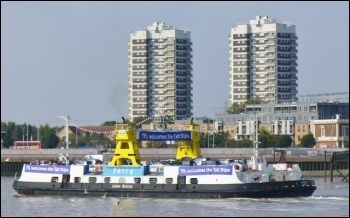 The dispute centres around a restructuring of the service following the introduction of new hybrid boats. Workers have also complained of a culture of bullying. Workers previously won a victory on the ferry against sexual harassment and bullying in 2017. Hackney council in London is being blamed for four days of planned strikes by drivers and passenger escorts on school buses for disabled children in a dispute over payments for working split shifts. Unite the Union's 33 members will stage four 24-hour strikes on 19 and 26 March and then on 2 and 4 April. Newark NSK strike: "Even Victorian workers got a day off each week. We're expected to have just one weekend off every three weeks"